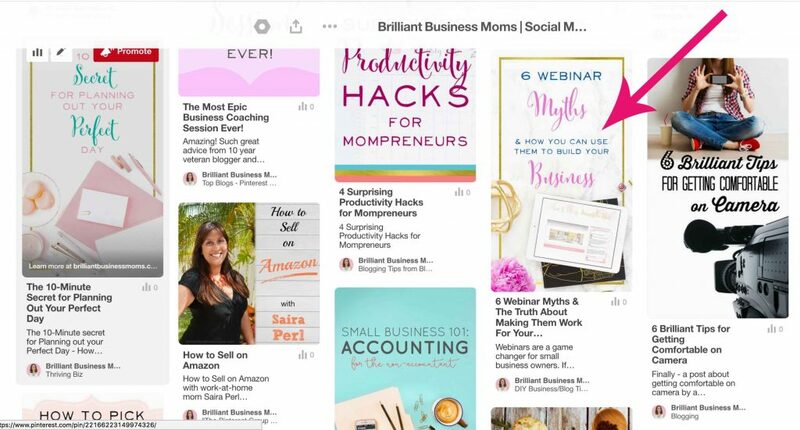 Growing your business with Pinterest is a multi-faceted prospect. There's your fabulous profile that attracts new followers, who hopefully become customers down the road. There are your carefully curated boards used to educate your audience, which give new people an understanding of who you are and what you're all about. And of course, there are the organic repins that circulate your gorgeous pins all over Pinterest. And then there are promoted pins. 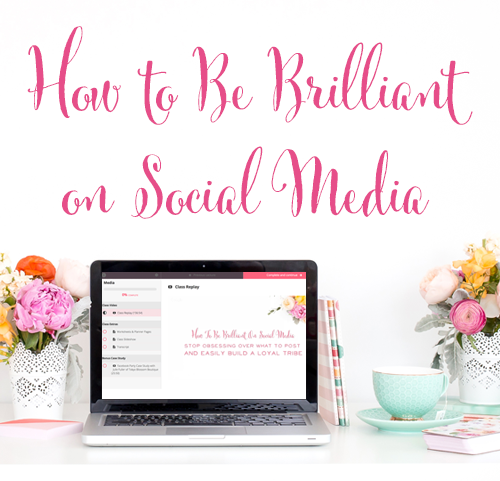 But don't fall into the trap of promoting the same type of pin over and over! Promoted pins have several benefits for you to take advantage of. Let's check out three of them. 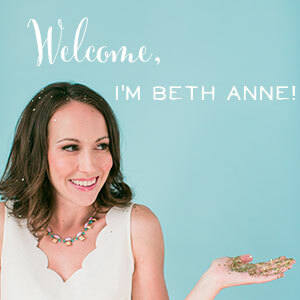 If you're an Etsy seller, you can pin your images straight from your shop. We aren't fans of the short, square images, so we choose to create vertical pins for each product and link them back to our shop. What do product pins do? Well, anyone who clicks through is sent straight to that product or your shop. If they love your image and your killer headline, they might click through and end up a customer. As long as your product listing stays active, as your pin circulates all over Pinterest, it can earn you sales long after you end your promoted pin campaign. Promoting product pins increases your business as your pin is shown to, and then clicked on, by people outside your own audience who love you and want what you have to offer. 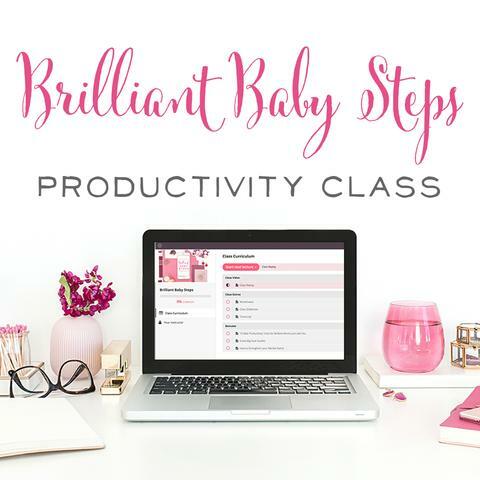 This is a 3-step process that you can use to consistently increase your email list. Write a meaty blog post (or post inside your active Facebook group. A video would work as well!) that will resonate with your ideal customer. For instance, if you sell your own art, write a post educating people about how to hang a grouping of 3 pieces, or inspiring them to create their own gallery wall. 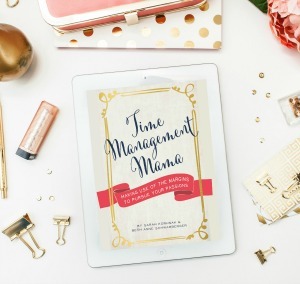 Create an enticing freebie to go with your blog post. Maybe tips and tricks for hanging level pictures every time, or 3 designs for a well-balanced gallery wall. Here's an example of a pin to a blog post with an email opt-in freebie that we promoted. 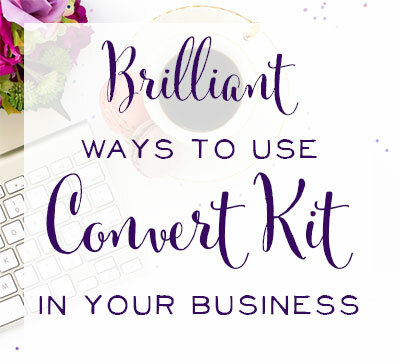 And, of course, when someone clicks on that banner, they enter the first name and email to receive their free guide. 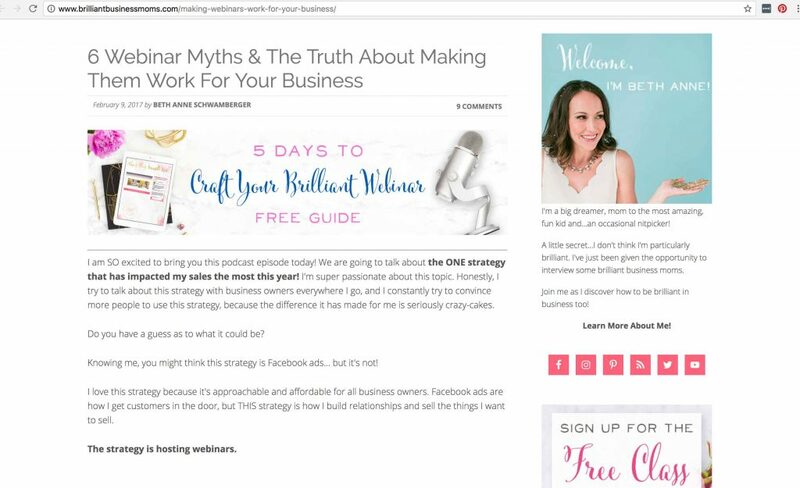 This is a great way to use your best blog posts from the past to grow your business. 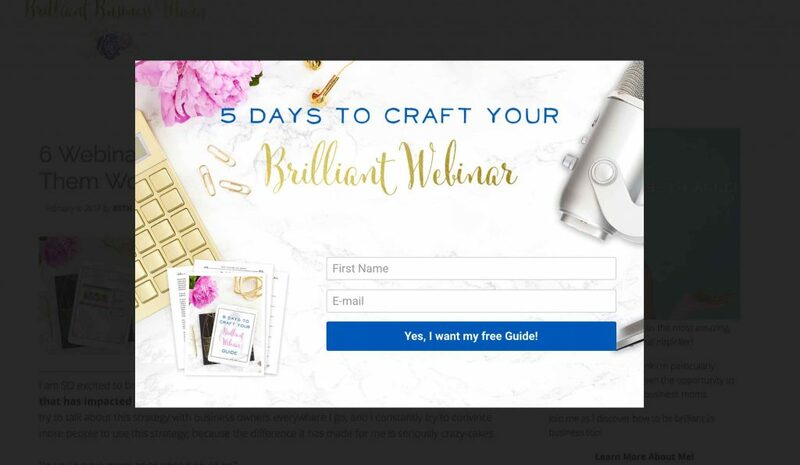 For each of the posts that have the most traffic, create a freebie as an opt-in, then promote a pin that sends people to the post. It's a simple way to increase your email list without new content. Part of what helps you get found on Pinterest is your repin rate and how people respond to your pins. A combination of the right keywords in your description and promoted pins means Pinterest will show your pin to people outside your own following. The more interaction and engagement your pins get, the more likely you are to be found in the search. Those people may either save, “heart,” or click, and each of those actions helps you get found in an organic Pinterest search. And remember, you won't pay for those clicks and they can go on for years, which can help grow your business on autopilot. So start thinking big! 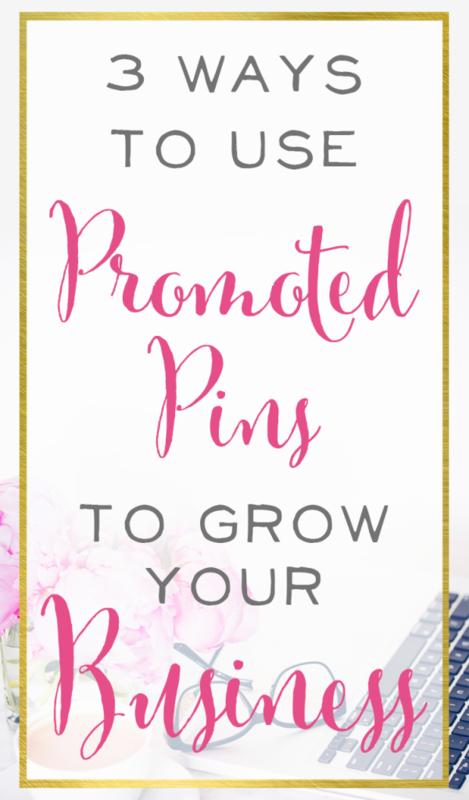 Which of these benefits of promoted pins best fits your business growth strategy? 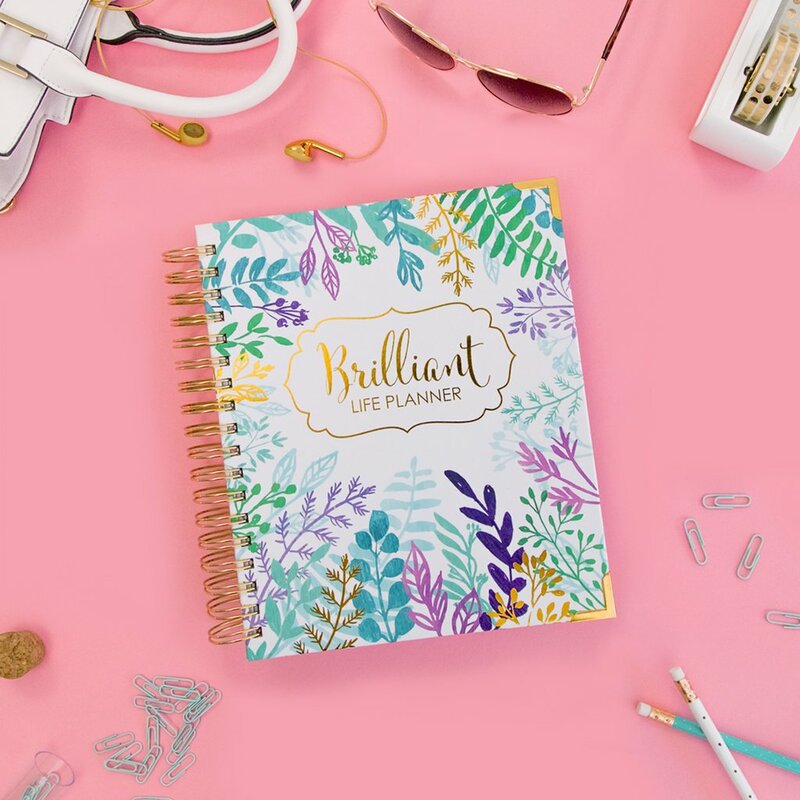 Or maybe they've sparked some new ideas and you'll find that promoted pins are the key your business needs to make this year your biggest yet.